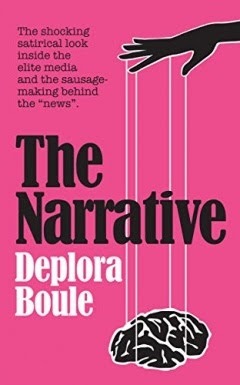 My friend Denise suggested I feature this book and it's a good idea. You probably know who Chip and Joanna Gaines are - they have the very popular home improvement show called Fixer Upper on HGTV. Out of the blue, Buzzfeed suddenly published an article saying they suspected that the Gaines were against gay marriage. They were basing this on the couple attending a church whose pastor had spoken out in favor of the sanctity of marriage. They had not gotten any statement from the couple, their company, or HGTV. Nonetheless they were trying to gin up outrage and public pressure to force the couple and the show to publicly show support for gay marriage. The Buzzfeed article is so blatantly a form of random bullying that even the uber-liberal Washington Post published an article questioning the tactic. Are you surprised at this kind of thing? I'm not. 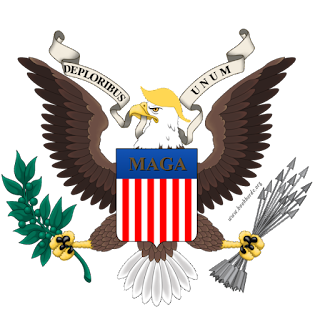 The Left functions on crushing dissent through frenzied mobs of outrage. The more pushback they get, the more frantic they become. Buzzfeed just got a little ahead of the group. 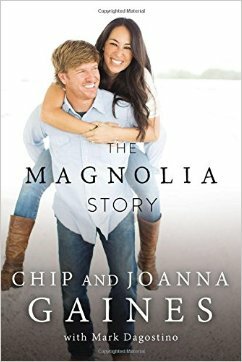 Anyway, if you are interested, check out Chip & Joanna Gaines' book, The Magnolia Story. It's about their path to success and a look behind the scenes of their hit home improvement show. P.S. The Kindle version has bonus content not found in the print version.